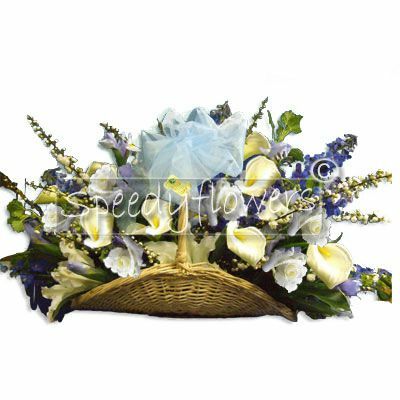 Speedyflowers offers you a wide range of bunches of flowers or floral composition to send on the baby boy or girl birth occasion. 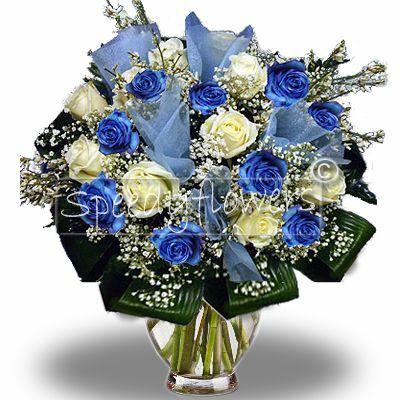  International forwarding all around the world. 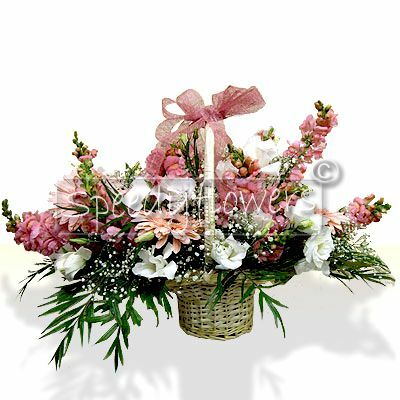 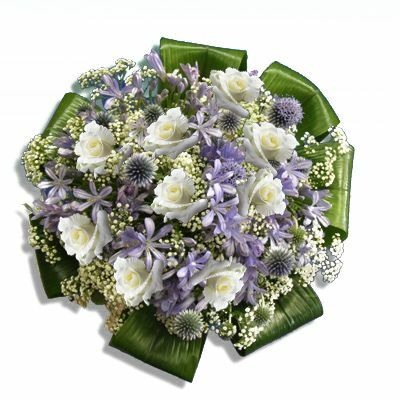 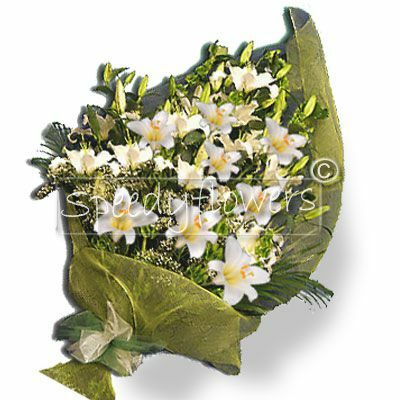 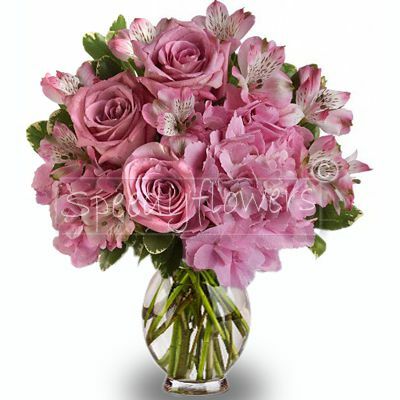 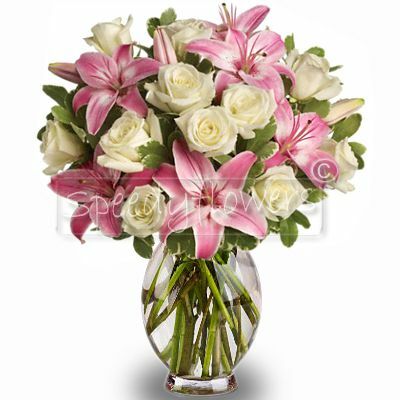 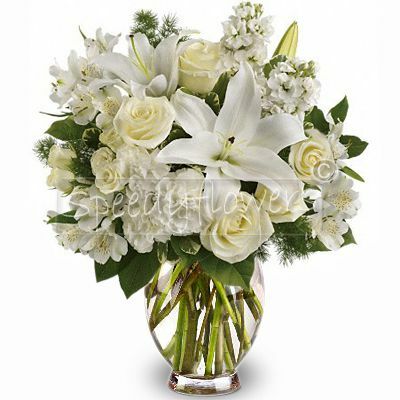 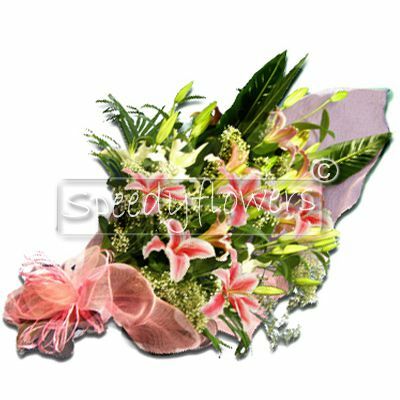 If you want to make a surprise to the new mother, you can give her a wonderful floral arrangement.